Is there such thing as a flash blog post? I think I wrote one last night. It was just after I stepped out of the shower, where so many ideas are born. 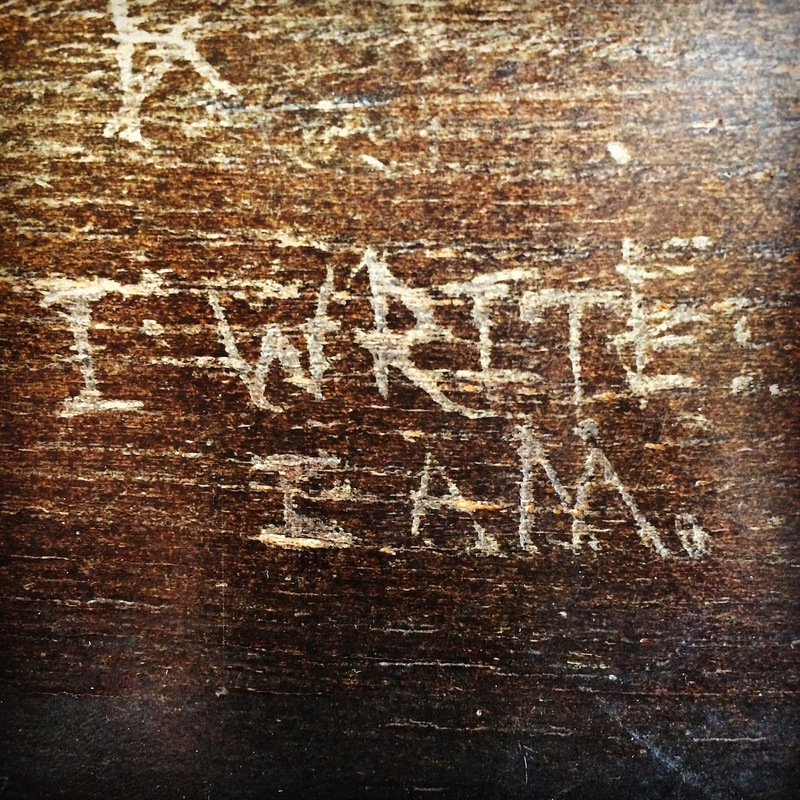 I wanted to get it written quickly before it disappeared, so I wrapped myself in a towel and crouched by the coffee table, lit by the glow of my computer screen. Here’s what poured out. Original lyrics to Call Me Maybe by my husband: “Hey you, I just met you, and you’re a lady. Here’s my kitchen. Sandwich maybe?” Thus making his two words….